So, now it’s warm weather, so it’s time to turn the wardrobe and look for things that will save us from the heat. And contrary to popular belief that the heat is an excuse to wear something shorter and nudes all that is possible, we believe that it’s more reasonable to hide your body from the aggressive sun. Summer cardigan is a good idea for those who want to walk in shorts and a t-shirt, but feels uncomfortable or just likes to throw something on his shoulders. You definitely need something like that. If you are a lover of simple things and your all wardrobe is basic, then you should buy some bright and stylish cardigan. For example, look at boho style. A long bright wrap with a bright print and / or fringe can save the most boring look. You can wear the simplest shorts and a plain dark t-shirt, but a stylish summer cardigan will set you apart from the crowd in a good way. We’ll try to show you that. But consider a few things. If you are not going to a theme party, festival or photo shoot – then combine your cardigan with things of a different style. It can be a basic, something a little romantic or dramatic. Very cool these things are combined with sports shoes. Although what we’re talking about – now good sneakers are a good addition to any look. Try to combine different styles in one outfit, you will like it. 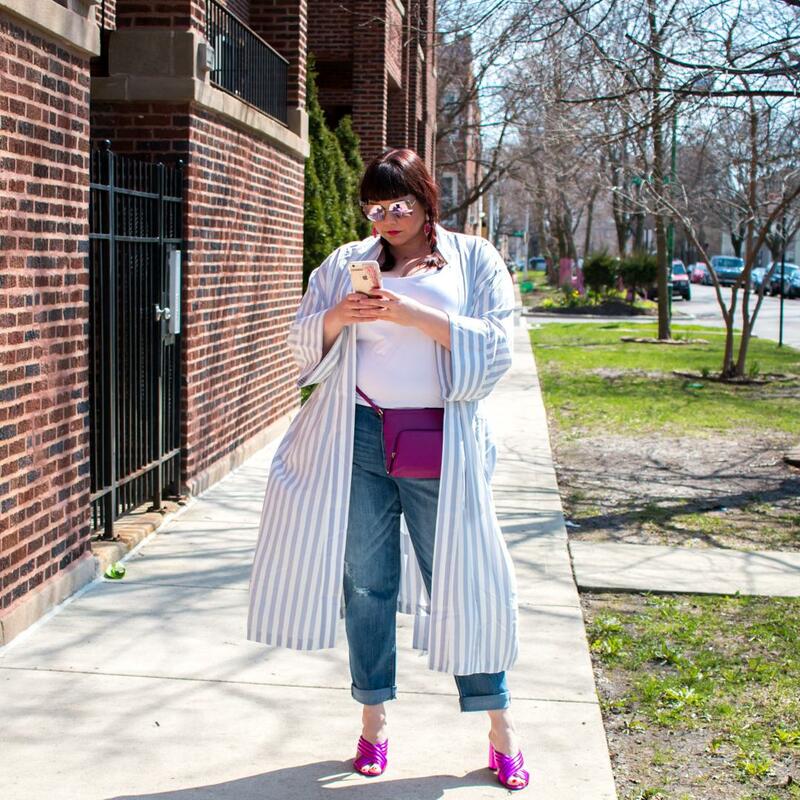 Another trend that literally broke into the streets is a kimono. 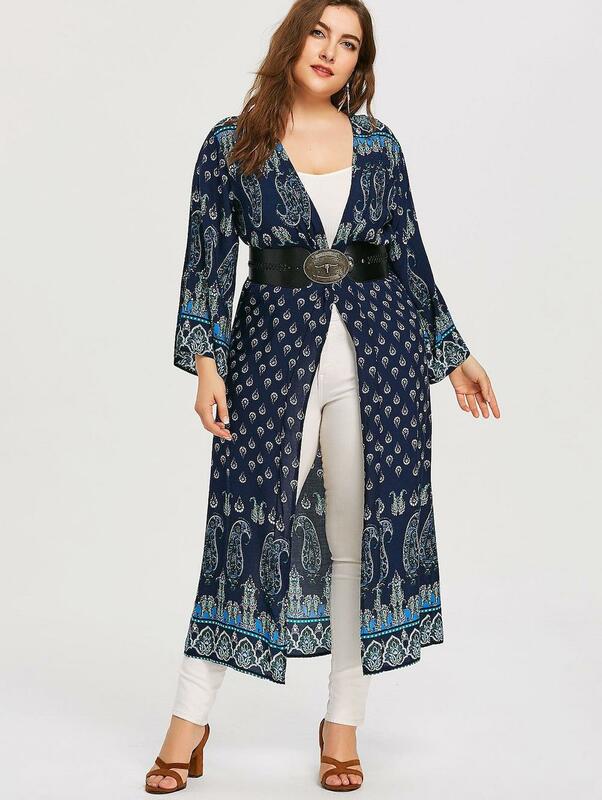 Many will say-it’s bathrobe, but no, it’s a kimono! Long silk or satin, with floral or any other print, they are bound to be in your closet. How to wear? For example, a basic dress, sneakers (of course), kimono, stylish glasses and a bun. Such wrapes you can easily find in the mass market brands or on the Internet, it is only necessary to search. 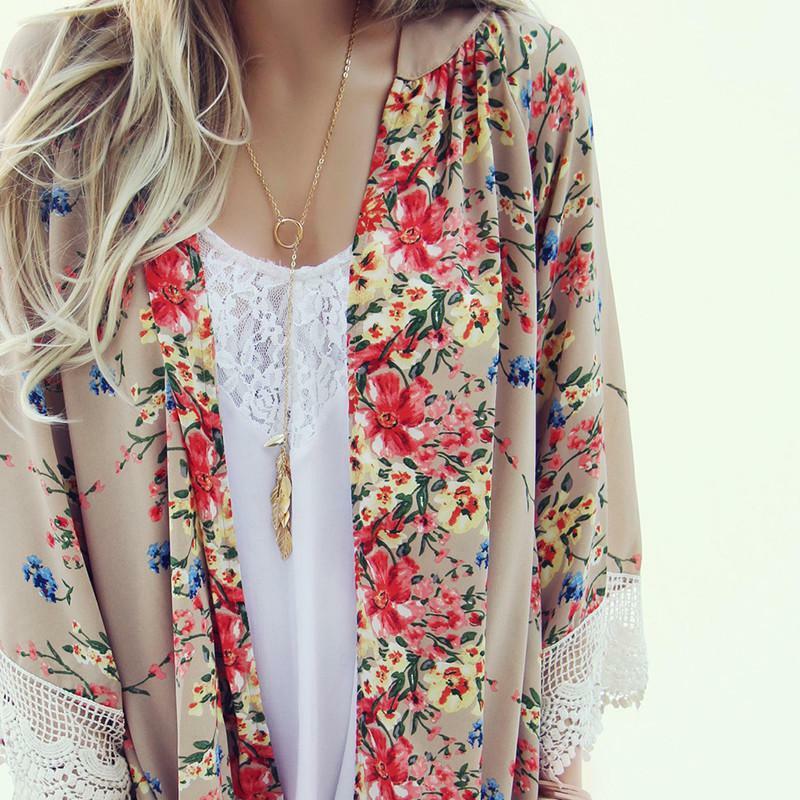 Many girls sometimes wear cardigans like wrap dresses, it also looks good. In short-wear as you want, just pick up accessories and give yourself the freedom to experiment. 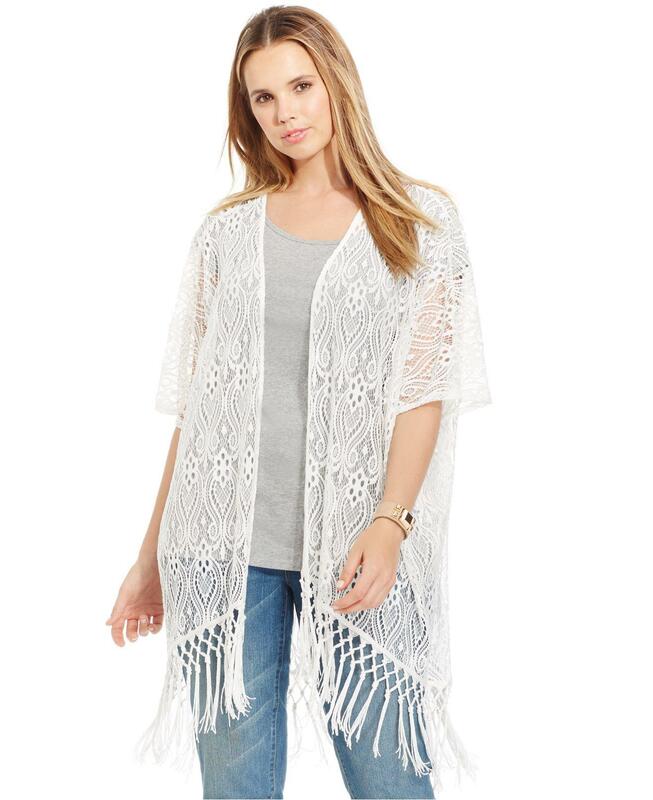 If you like to wrap in some fabric but want to bask in the sun at the same time, then lace cardigans are made for you. 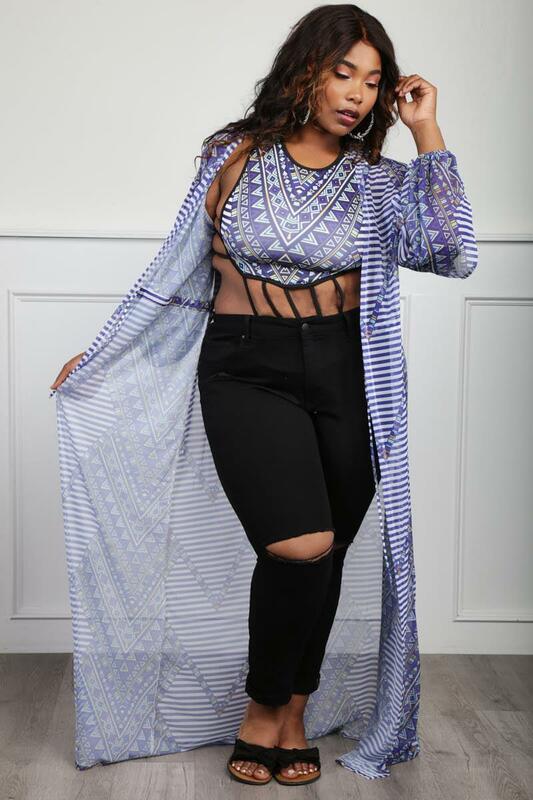 Long tight lace should be very high quality and then this wrap is good for many situations, you want to be photographed on the beach or walk in the park. Simple and trandy. Just remember, lace attracts attention and the wrong choice can badly affect your look. But it’s simple to use. Now is the time of bright prints, use it. Strips, drawings, animals, plants. The degree of brightness should depend on the degree of your love for such things. Yeah, consider your age so you don’t look stupid in a crazy cardigan. But still be a little bit more lenient to yourself and let something unusual and wild. The other extreme is trying to seem younger with something very young. This is also bad, let’s have a measure. Here are some examples of how a stylish print can set the tone of the whole outfit. 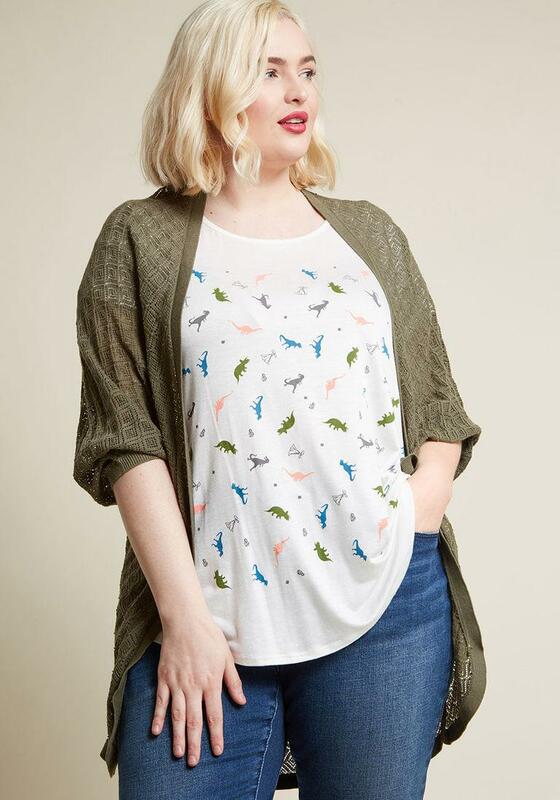 All this time we’ve been talking about plus-size summer cardigans for walks and other informal things, and what if you need something for work? Then all the requirements are the same except the color and style. Look for something concise and elegant. We want to highlight the elongated jacket straight cut, medium length. What are the advantages of this? First, this cardigan beautifully hides the hips. We will show this by the example of Kim Kardashian. Clean lines, sturdy fabric, restraint is the best thing you can put on to work. So focus on something like that, and the color may depend only on your dress code and mood. 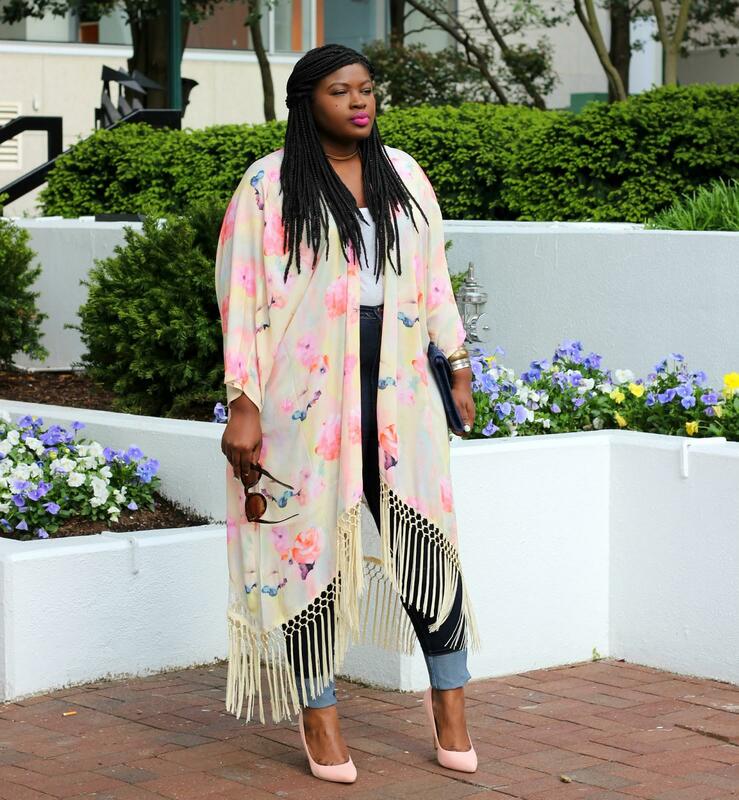 Plus size cardigans come in many different ways: what shouldn’t get into your closet? We want to add a few more words about what not to buy when you choose such a thing. Cardigan-this is the first thing that catches the eye, so try to find something pleasant to look at. First of all, move away from all cardigans sewn from thin low-quality material. They stretch, crumple, it looks very pathetic. Even worse – this is when such a wrap is decorated with bad lace. It’s not gonna fix anything. Don’t spare money on what can make your look complete. We will give examples of the most common mistakes when choosing cardigans for women with forms. They decide that baggy things will help to hide from the world, but forget it. Here’s something that shouldn’t be in your wardrobe. The form has a value. Should we talk about what should be cut? Okay. Personally, our opinion-a free cut and a little long wide sleeves is the best option. First, it is very convenient, and nothing will stick to the body, and the wide sleeves will emphasize the elegance of hands. Plus size summer cardigans shouldn’t tight you up, otherwise what’s the point of them? It spoils the whole picture and the plan. The same applies to cardigans with short sleeves. Sometimes it looks cool if you pick up everything else correctly, but otherwise it is better to give preference to the sleeves. All this seems to be simple, but nevertheless, girls in cardigans often walk in the streets, which are something tight, somewhere hanging and it looks bad to say the least. Free cut, nothing should constrain your movements. This is a summer thing, leave alone all these strange cardigans with locks and hoods. Length also solves a lot. 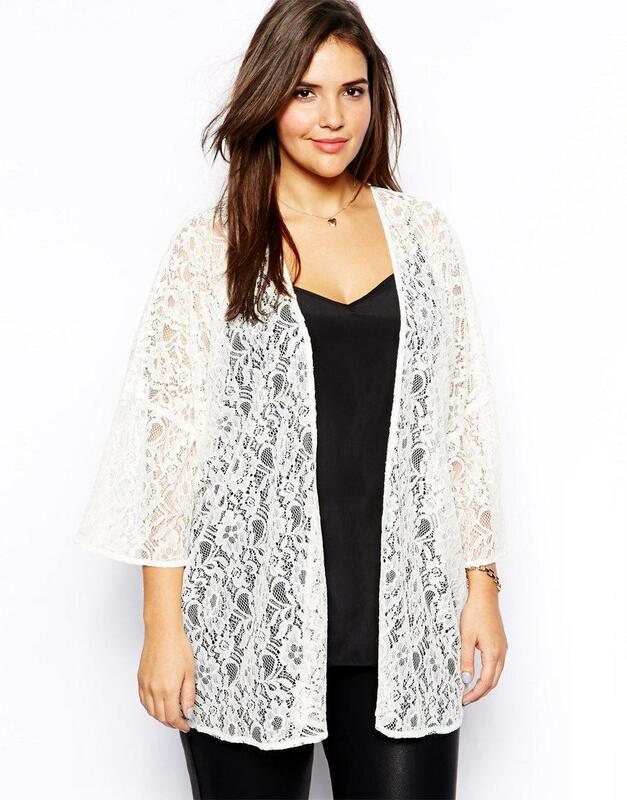 We believe that the most successful look long plus size summer cardigans. Why? They stretch the silhouette and flutter beautifully in the wind. Especially when you go somewhere. Well, that aesthetics is what counts. Good length hides many flaws, allows you to wear something short and not be embarrassed. If in fact, the mini is already fading into the background, the length is the key to a successful look. Wrap is a very versatile thing in your wardrobe. It can be protection from the sun and views, or a very stylish addition to the image. 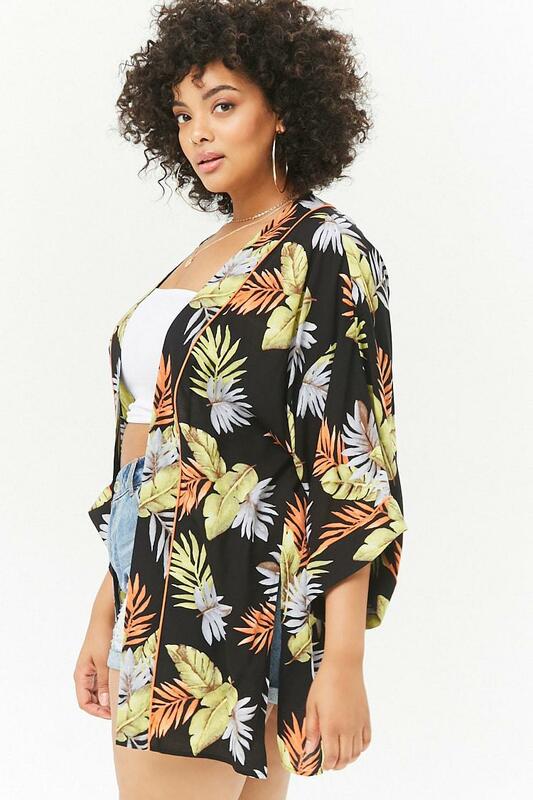 If you want to hide from everyone, wrapped in a nice fabric, then let it be a stylish summer cardigan than some shapeless thing. The most important thing-pay attention to the fabric, pass by synthetics, your skin will tell you thank you. The best solution is natural fabric. Good, in good stores can be without problems find something similar. Try not to limit yourself to a standard understanding of the cardigan, look at something new. And everything else is a matter of taste.